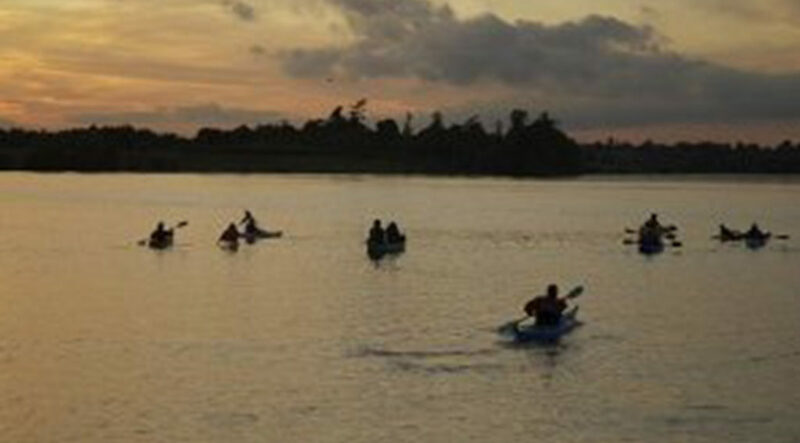 Make the most of the British summer on Suffolk’s largest reservoir! 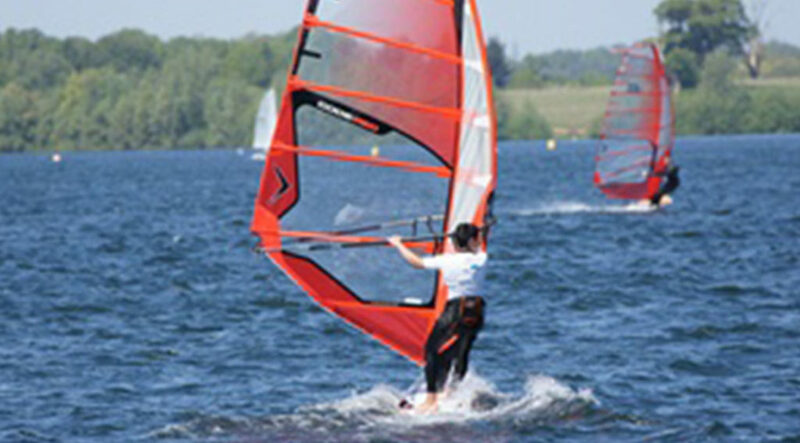 Learn to sail, windsurf, kayak or paddle-board with fully qualified and enthusiastic instructors! 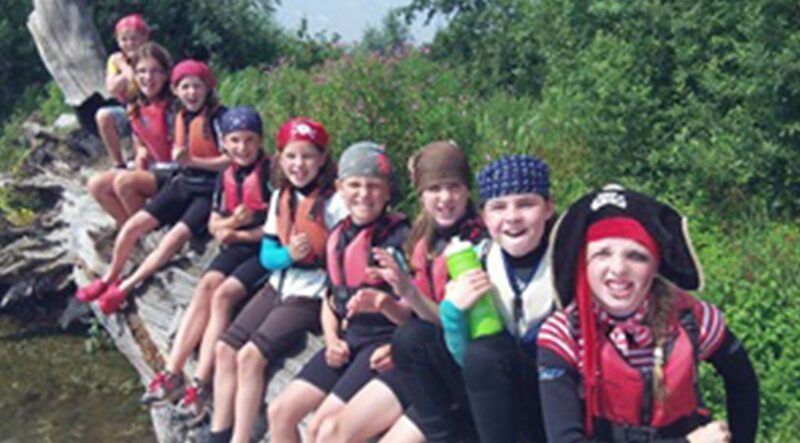 We also have an extensive range of Kayaks, Paddle boards, Dinghies, Row boats and Windsurf equipment available to hire, experience not necessarily needed! So bring the family down and make a day of it.